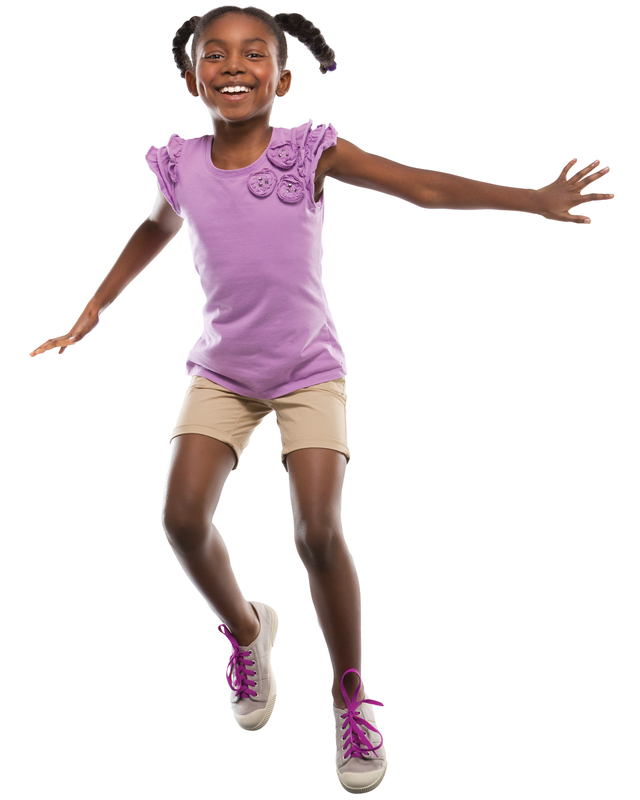 With a focus on fun, gymnastics at the Y inspires confidence and a love for physical activity. Explore and enjoy our gymnastics area on Monday, Wednesday and Friday nights from 6:00-7:00 p.m. An adult must accompany children. Complimentary for Y members. Non-Members must purchase a Family Day Pass – $10. Play time for kids and parents! Y staff are on hand for instruction every Monday, Wednesday, and Friday from 10:00-11:00 a.m. An adult must accompany children. Complimentary for Y members. Non-Members must purchase a Family Day Pass – $10. Celebrate at the Y for any occasion! to schedule your gymnastics rental today – (812) 895-9622.